In 1970s England, Control (John Hurt), the head of MI6, dispatches a spy (Mark Strong) to meet with a Hungarian general who knows the identity of a Soviet spy within the organization's ranks. However, the mission goes wrong, and the general dies before he can reveal the information. 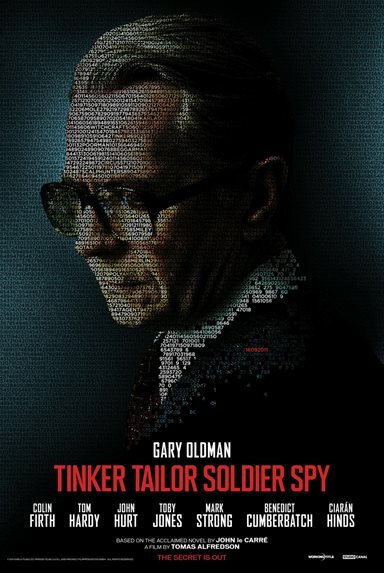 Undersecretary Oliver Lacon (Simon McBurney) calls veteran agent George Smiley (Gary Oldman) back from forced retirement to ferret out the mole and stop the flow of vital British secrets to the Russians. 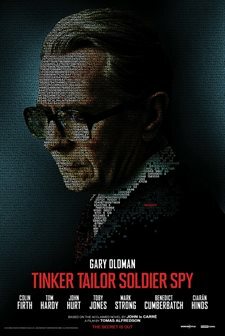 Download Tinker Tailor Soldier Spy in Digital HD from the iTunes store. Tinker Tailor Soldier Spy images are © Focus Features. All Rights Reserved.